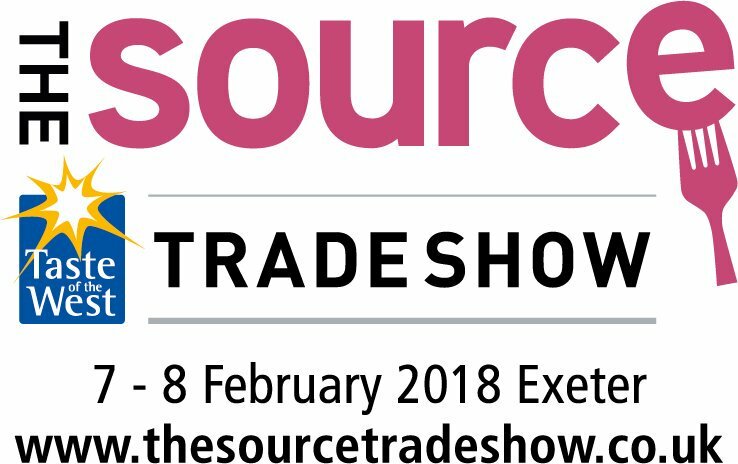 Dekor Kitchens is proud once again to have supplied the demonstration kitchen for the 2018 Source Trade Show at Westpoint Exeter. The Source Trade Show provides the perfect mix of passionate producers, alongside the hottest hospitality and catering companies. 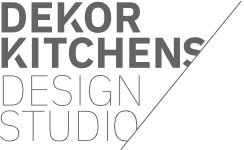 Taste of the West were once again using Dekor Kitchens demonstration kitchen to the full with many award winning young chefs as well as established chefs wowing us with amazing recipes. 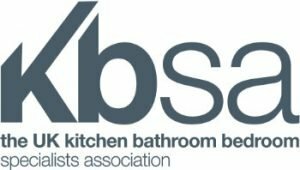 Why not visit our Exeter kitchen showroom to see more inspiring kitchens?